AMISOM troops re-captured the city from the Al-Shabaab insurgents. The Juba Interim Administration was subsequently officially established and recognized in 2013. Jubaland region during the Middle Ages. 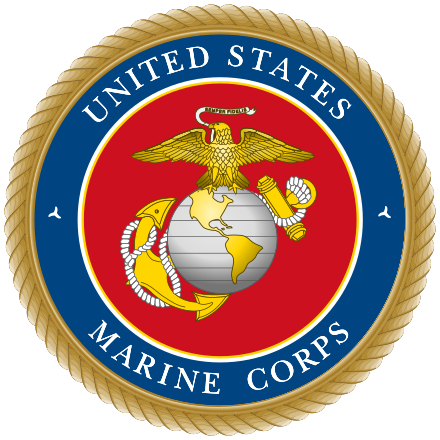 United States Marine amphibious group arrived in the city in an attempt to keep the peace as part of the United Nations intervention in Somalia. 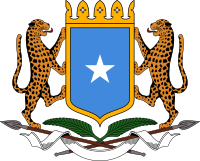 By December 1993, General Morgan's troops controlled Kismayo, despite the presence of peacekeepers. The last UN troops left the city in December 1994. Kismayo panorama just prior to the civil war. 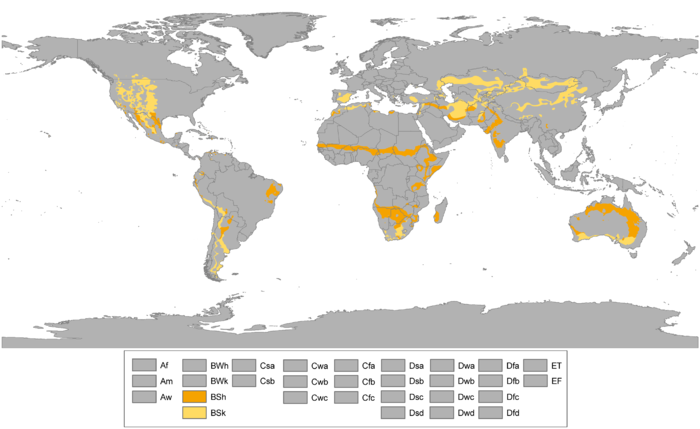 Semi-arid climate (Köppen climate classification). Weather is hot year-round, with seasonal monsoon winds and irregular rainfall with recurring droughts. The gu rains, also known as the Southwest Monsoons, begin in April and last until July producing significant fresh water and allowing lush vegetation to grow. The gu season is followed by the xagaa (hagaa) dry season. Jubaland is administered for a two-year period by a Juba Interim Administration and led by the region's incumbent president, Ahmed Mohamed Islam. The regional president serves as the chairperson of a new Executive Council, to which he appoints three deputies. 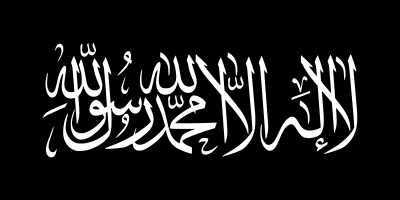 Additionally, the agreement includes the integration of Jubaland's military forces under the central command of the Somali National Army (SNA), and stipulates that the Juba Interim Administration will command the regional police. Kismayo Airport was officially brought under the Juba Interim Administration in August 2013. Per agreement, management of the facility was scheduled to be transferred to the Federal Government after a period of six months. Revenues and resources generated from the airport will also be earmarked for Jubaland's service delivery and security sectors as well as local institutional development. 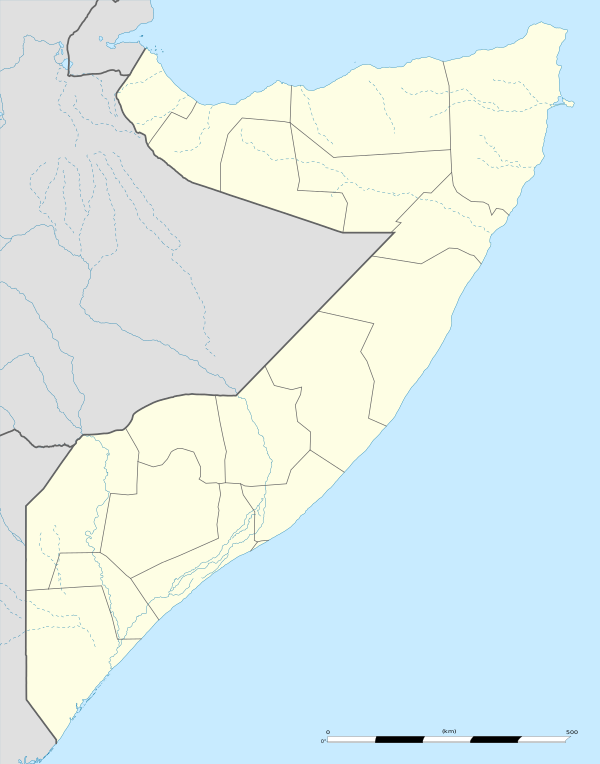 Kismayo to Afmadow, then turns toward Dhobley in the eastern part of the Gedo region. In January 2015, the Interim Juba Administration launched a transport beautification and cleaning campaign in Kismayo. Part of a broader urbanization drive, the initiative includes the clearing of clogged streets and lanes, razing of illegal buildings therein, and further development of the municipal road network.